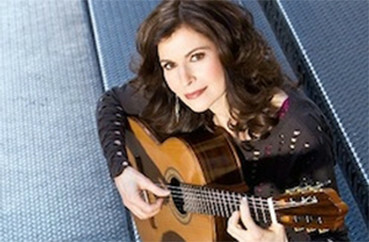 “Affinity: Concerto for Guitar & Orchestra” was commissioned by the Betsy Russell Fund for New Music for Sharon Isbin, and premiered in April 2016 with the Maryland Symphony, Elizabeth Schultz conducting. It has been performed many times since then, including at the Aspen Music Festival and by the Detroit Symphony, Leonard Slatkin conducting. Fred Child of NPR’s “Performance Today” has played the piece on his show several times in 2017.